This is an example of a module published to the top_row_2 row. AgriBoss is an importer and distributor of outdoor products, who searches for quality brands from all over the world. We currently supply Rifle scopes, Spotting scopes, Night Vision, Range finders, Binoculars, Game Cameras and Tripods. AgriBoss was originally started as a farming business and is run by Stephanus Bossert. The idea to become an importer and distributor started when he was searching for an affordable good quality Rifle scope for a new rifle. 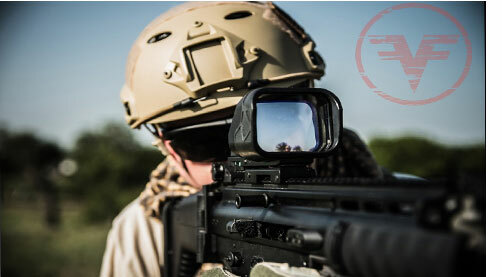 He found that there was a massive gap in the Market for Entry/Mid-level priced optics. In wanting to develop his own range he cultivated relationships with very influential manufacturers like JOC and Sellmark. A big contributor to AgriBoss’s success was becoming the Agent for Bresser. Contact AgriBoss Today! Founded in 2009, Firefield was created in the crucible of a major economic downturn, which made it difficult for the hard-working shooter to purchase the optics and accessories needed to continue their passion for shooting and hunting. Through extensive surveying and targeted observation, Firefield realized that many gun enthusiasts and beginning shooters were unsatisfied with buying over-priced products of poor quality. It became Firefield’s goal to create the best value shooting sports accessories possible.